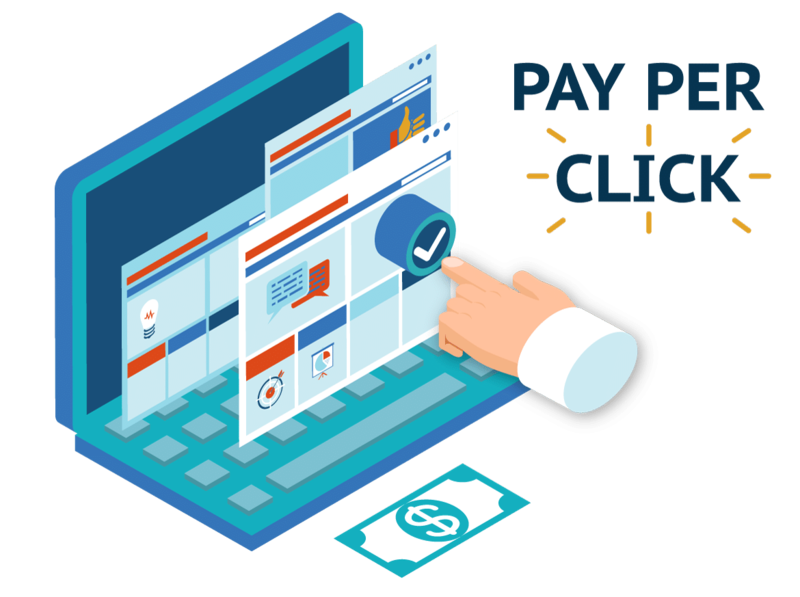 Similar to other marketing strategies, a pay per click campaign too needs periodic tweaks in its structure so that the same perform for the betterment of your company, not the other way around. One needs to devote their resources and time so that the performance of the campaign is tracked and monitored at a macro level and in real-time, at least for a certain period of time post its launch. It is one of the many ways you can ensure that your ppc campaign is working towards maximizing your ROI all the while exposing your company’s name in the key segments of the market. One of the best ways to measure the efficiency of a payperclick investment is to focus on its KPIs or Key Performance Indicators. Key Performance Indicators is a staple that is used in all sectors of the economy to measure the efficacy of a marketing campaign. It is also the foundation of benchmarking that is slowly gaining grounds in terms of popularity as the next generation of competitive marketing/positioning. By focussing on the Key Performance Indicators a marketer can narrow down what exactly they are trying to achieve with the campaign. It also allows them to come up with ways to measure the data which makes it easier to set up their Google Analytics and Adwords accordingly and ahead of time. In the words of a leading digital agency Bangalore, clicks are the building blocks of conversion rates. The number of clicks is a primary KPI when it comes to measuring the success of a PPC campaign. By segregating the non-performing ads from that of the performers, campaign managers can work their magic and come up with more ads based on the ideas that are generating more clicks. Click Through Rate or CTR can be measured by dividing the number of clicks a PPC campaign received in one month by the total number of impressions it got in the same time frame. Quality score is considered as an elusive Key Performance Indicator in the world of PPC campaigns and managers. It tells the campaign manager about the quality of the campaign as well as the relevance of the message conveyed through the content in the ads. The metrics that come in handy while measuring the quality score of a PPC campaign are CTR and landing page experience. KPIs help a marketing team or a professional to better understand the overall performance of a marketing campaign from the beginning till the end. The key to making sure that a PPC campaign is a sure success one must match the metrics of the same with its respective KPIs from the planning phase itself.